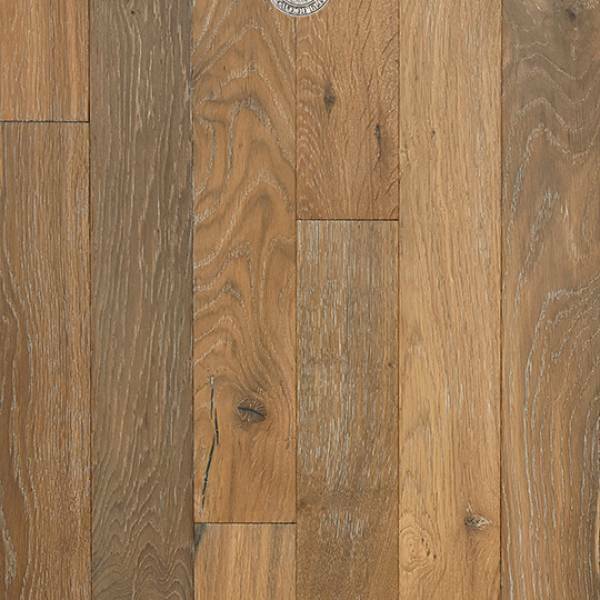 Length Random up to 6 ft.
Random up to 6 ft.
From the deep, rich, warm tones of nature to brilliant explosions of colors, our Premier Hardwood Floor Collections offer a variety of styles and designs providing the finest in hardwood flooring. 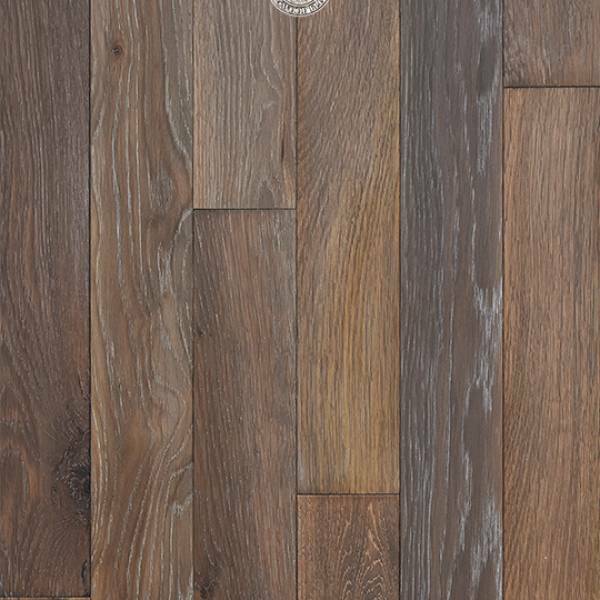 Provenza’s artisans have created a beautiful collection of wood floors, exceptional in detail and craftsmanship. 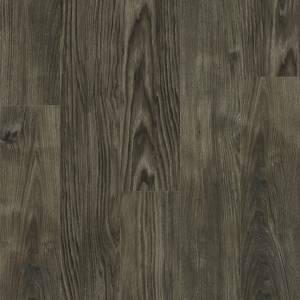 The Premier Floor Collections feature a range of hand crafted, hand distressed, and hand scraped floors, in rich colors, stunning and durable finishes, wood species and edge detailing. 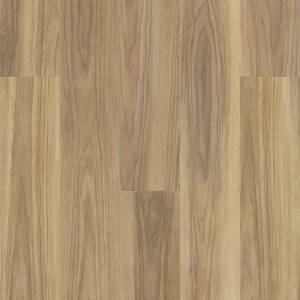 Provenza® Floors is a manufacturer of Custom, Commercial, Residential and Eco-friendly flooring. 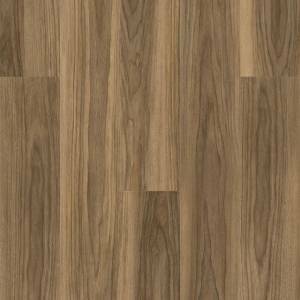 With over 36 years of experience in creating the most innovative, stylish, and unsurpassed quality hardwood flooring, Provenza offers wood floor collections that are unique, handcrafted and of long-lasting value in a variety of vibrant colors, rich finishes, wood species, surface treatment and edge detailing. 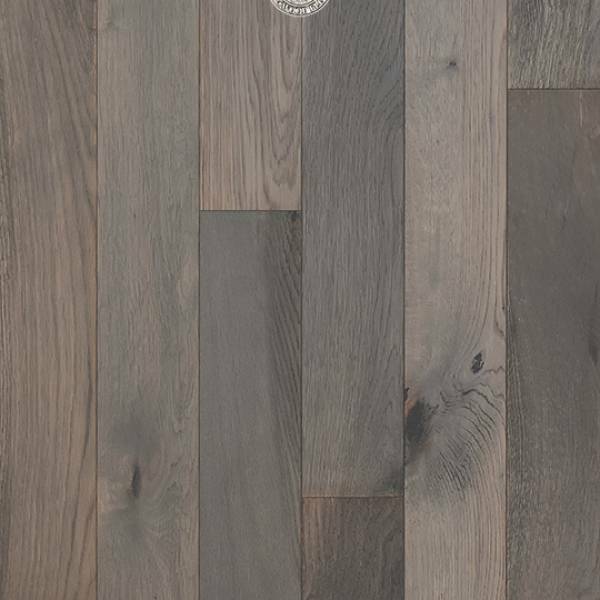 Provenza Floors, Inc. is a 100% US Owned Company based in Southern California with dealers nationwide. 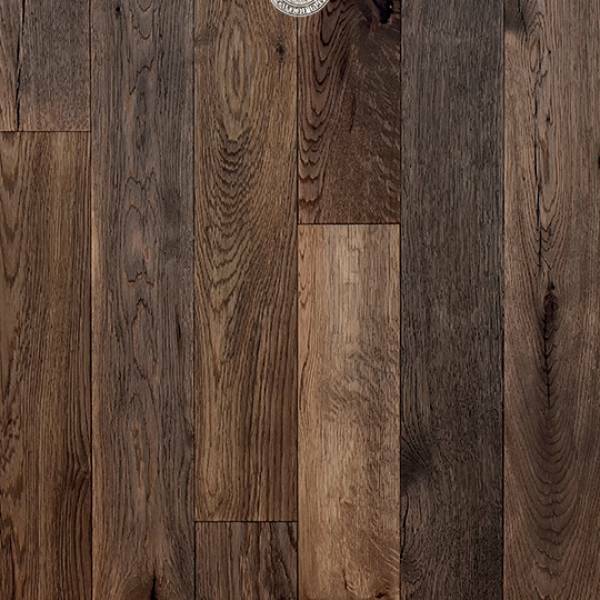 Provenza wood floor collections are selected from the finest domestic and exotic wood species. 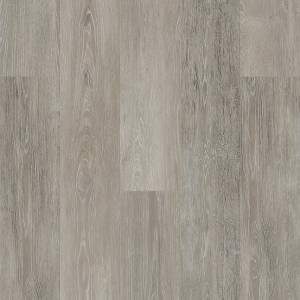 We offer a range of hardwood flooring designs from handsculpted, handscraped, hand distressed, and rustic surfaces to more smooth furniture finish; to hardwood floors rich in character, complete with the dents, dings, cracks, saw marks that are found in reclaimed and recycled wood planks. 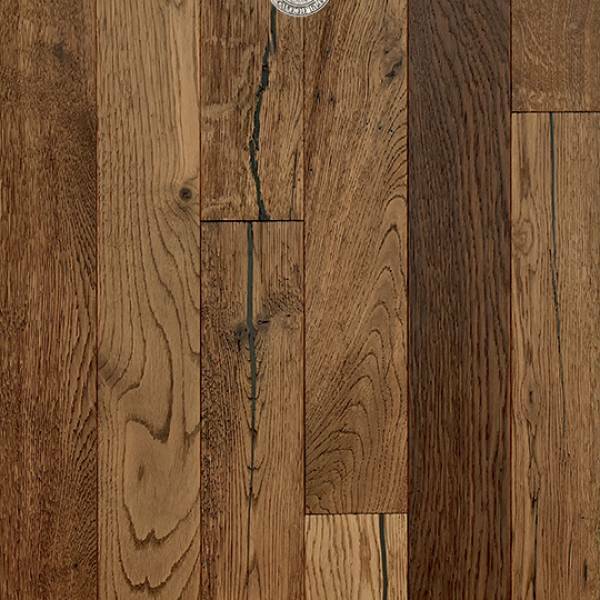 Provenza creates custom wood floors in a range of wood species, rich colors, stains, finishes, “old world” character such as hand scraping, hand embossing, wire brushing, hand staining, hand distressing, resulting in beautiful custom wood floors that are both an investment and a treasure for your home. 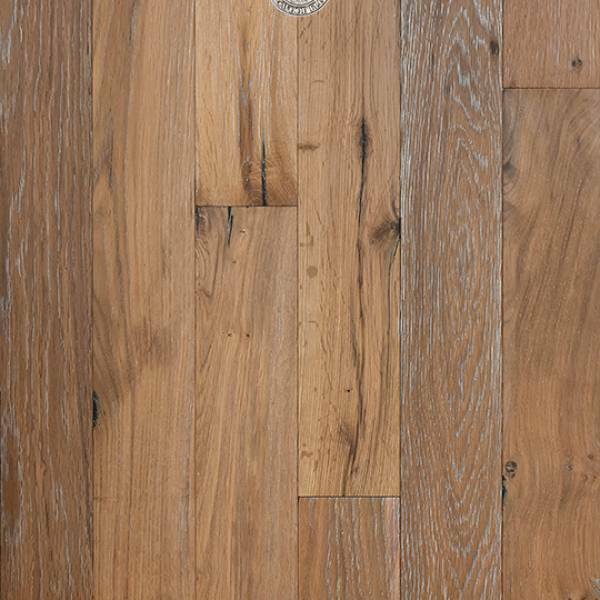 At Provenza our passion is to create that one-of-a-kind masterpiece for those that desire a truly custom and timeless treasure for their home. 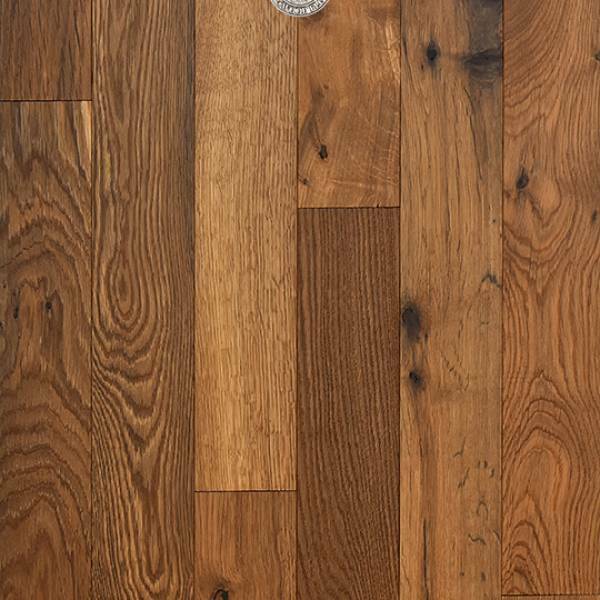 Provenza is committed to a "greener" world in offering wood floor collections that are FSC Certified, CARB and/or LACEY Act compliant.